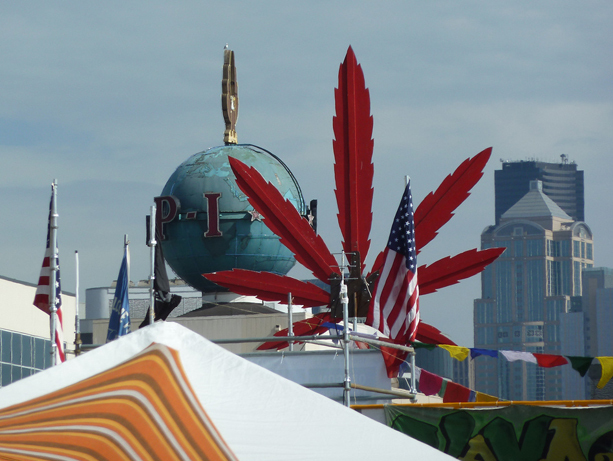 Now that smoking pot is legal in Washington, will more people take part? It's a question Seattle researchers are already planning to answer with studies of sewage and other public information. Caleb Banta-Green, a drug-abuse expert and affiliate assistant professor in UW's School of Public Health, says such monitoring can inform local officials' awareness of potential problems, and how they respond.